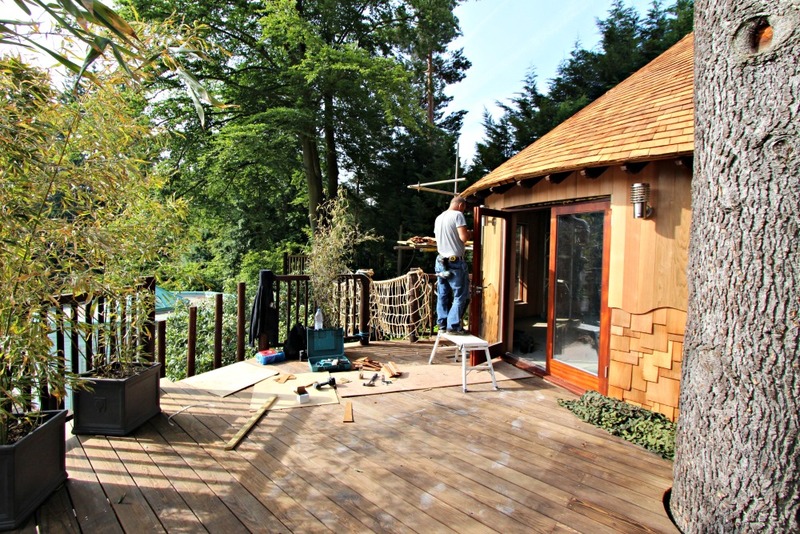 Almost Completed… Could this be our most luxurious tree house yet? 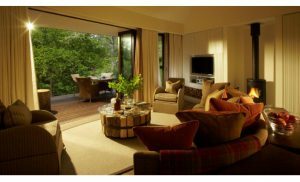 Perfect for parties and TV nights, it has a kitchenette, wet room and sleeping loft. The tree house deck is split over several levels and features a diving platform over the swimming pool as well as a rope bridge and separate tree deck. Keep an eye on our website for more information and photos of the tree house once it is finished.